People who have had a heart attack or a stroke are routinely prescribed a statin to reduce the risk of a repeat event. But by also following a Mediterranean-style diet, they can improve their chance of living longer, suggests a study in the Feb. 1, 2019, issue of the International Journal of Cardiology. The study looked at 1,180 people, average age 68, who had at least one previous heart attack or stroke, and recorded their statin use and diet intake at the study's beginning. 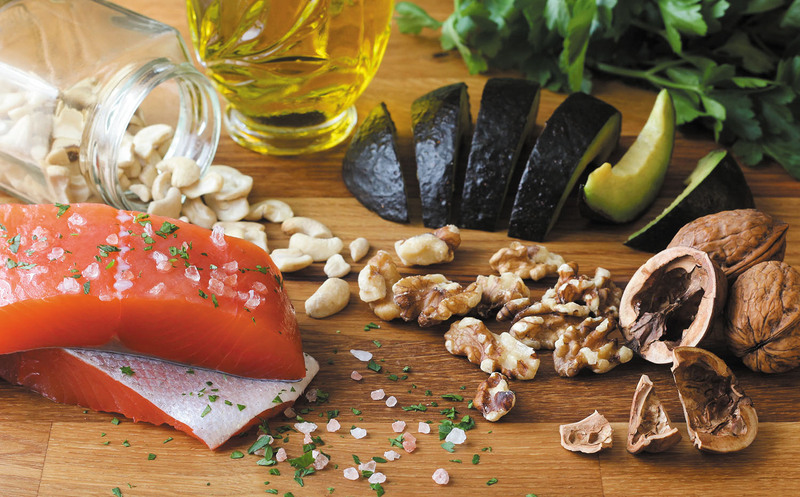 The researchers identified the people who faithfully followed a Mediterranean-style diet. A Mediterranean-style diet involves consuming medium to high amounts of whole fruits and vegetables, whole grains, legumes and nuts, olive oil, and poultry and fish, with limited amounts of red meat, alcohol, and dairy. Over the next eight years, those who followed both a Mediterranean-style diet and took a statin as prescribed had a 50% lower risk of dying of cardiovascular disease compared with those who only took a statin or only ate a Mediterranean-style diet. The possible connection? Inflammation can double the risk of cardiovascular-related death in people who have already had a heart attack or stroke. Since the Mediterranean diet is loaded with anti-inflammatory foods, and statins also dampen inflammation, the combination could offer a more powerful reduction in inflammation than either one alone, suggests the researchers.